(also known as Pretty Doe or Bonnie Rae) I am a 16 year old drama major at Savannah Arts Academy. 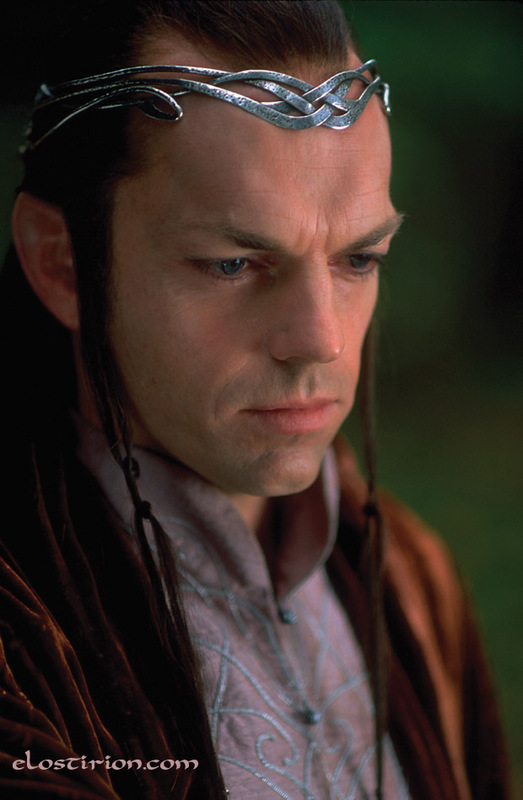 My favorite Lord of the Rings character is Elrond, with Gandalf running a close second. Summary: Disease strikes Rivendell. Elrond becomes involved with 2 mysterious women. Kidnapping, chaos, battle, revelation, and redemption ensue.